On March 22nd it was World Water Day, a day for the international observance of water. World Water Day dates back to the 1992 United Nations Conference on Environment and Development, where a movement for the observance of water was recommended. This day is an opportunity for people around the globe to learn more about water-related issues, be inspired to tell others and take action to make a difference. The first World Water Day was held on March 22nd 1993 and it has been held annually ever since. Each year, UN-Water – the entity that coordinates the UN’s work on water and sanitation – sets a theme for World Water Day corresponding to a current or future challenge. In 2016, the theme was better water, better jobs. Across the globe, 1.5 billion people work in water-related sectors, while almost all jobs depend on water and those people who ensure it is delivered safely. The people that work in this sector are so often not recognised or protected by basic labour laws, so the aim this year was to focus on how a good quantity and quality of water can change workers’ lives and livelihoods – and even transform societies and economies. UN-Water is the body responsible for co-ordinating the UN’s work on water and sanitation for a better world. UN entities and international partners work together to place water and sanitation across the globe, with World Water Day being one of the campaigns that is used to inform, engage and inspire action. 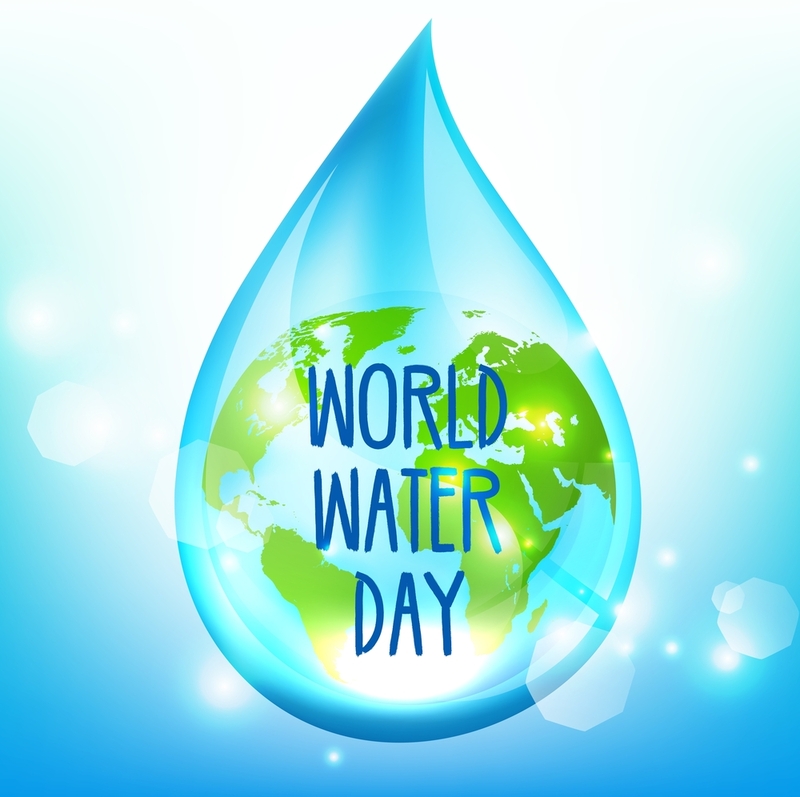 In addition, this day focuses on international water issues such as working to alleviate poverty and hunger, sustainable development, environmental integrity, and human health.